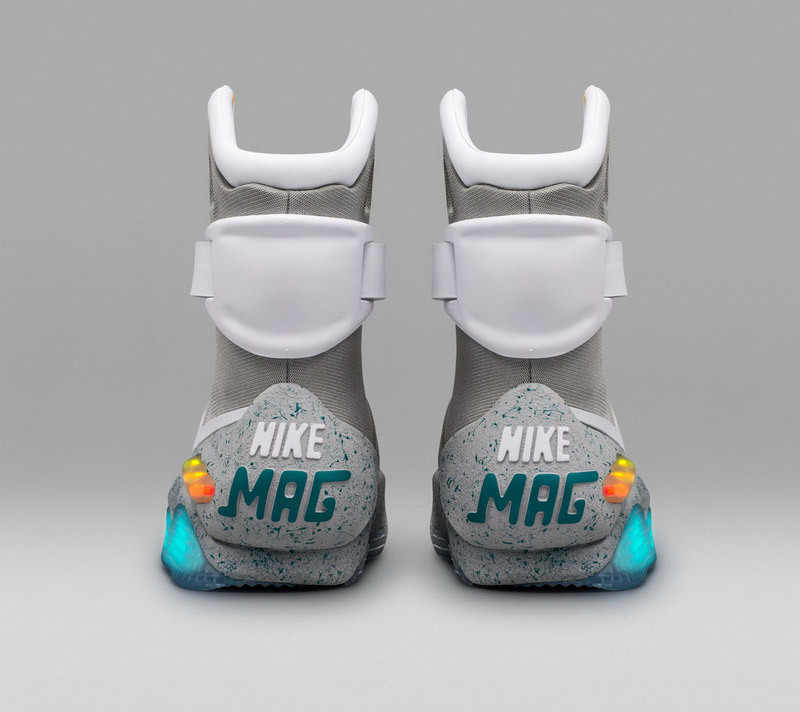 How to Get the 2016 Nike Mag ‘Back to the Future’ Shoes? Nike’s Back to the Future-inspired shoe is now a reality in the present. 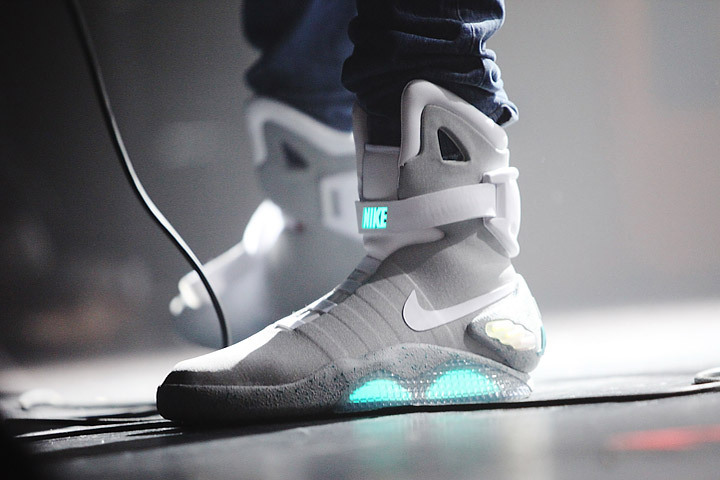 The athletic-gear giant on Tuesday announced plans to release 89 pairs of the “Nike Mag” shoe through an online draw. The shoes light up and feature adaptive lacing—which lets a wearer push a button to tighten or loosen a shoe—making it a true replica to the footwear from the 1989 film Back to the Future Part II. 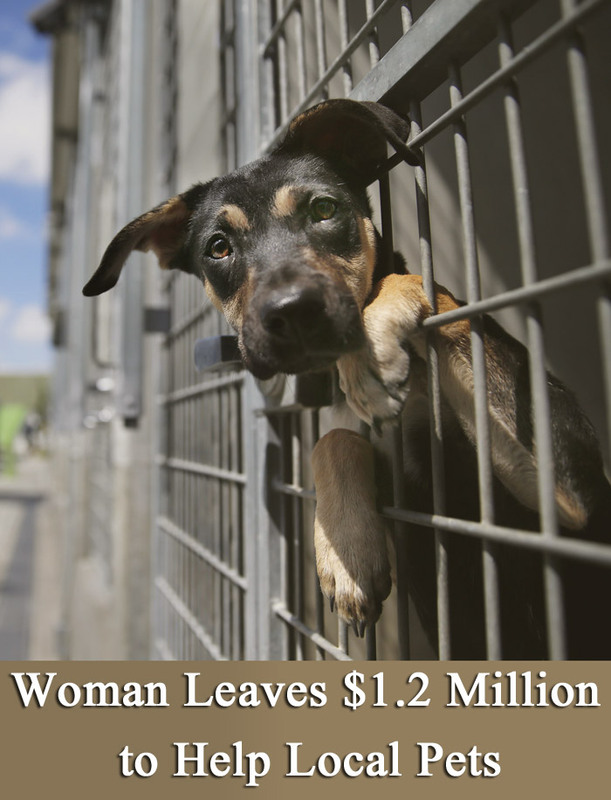 Contestants can pay $10 to enter the drawing, which will count as a donation to the Michael J. Fox Foundation. There’s no limit to the amount of tickets one can buy, so buying more gives the aspiring sneakerhead a greater chance of winning. 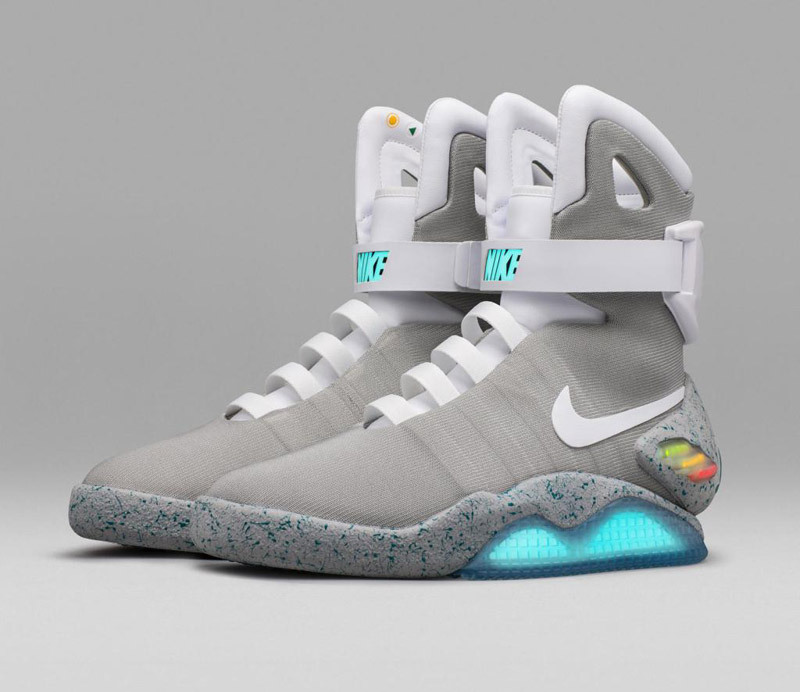 Nike first began to tinker with prototypes for the Mag back in 2007, but technology at the time didn’t make it feasible to incorporate adaptive lacing until last year, when the company gave the first pair of the shoes to Fox—who played Marty McFly in all the Back to the Future films. In 2011, Fox and Nike partnered to raise $4.7 million in an auction of 1,500 limited edition Nike Mag shoes that were sold during a 10-day auction on eBay. The proceeds from that auction went toward helping fight Parkinson’s disease, with which Fox was diagnosed in 1991. All of proceeds from the 2016 drawing—which runs from Oct. 4 through Oct. 11—will go to the Michael J. Fox Foundation, and one pair of Nike Mag shoes will also be auction live in three locations: Hong Kong, London, and New York. The secondary market for the 2011 Nike Mag shoes indicate that the more technically upgraded 2016 shoes could be a very hot commodity. Sales have hit as high as $10,000 per pair for the earlier version, according to sneaker stock market tracker StockX.